Precious Gems - Rose Gold. 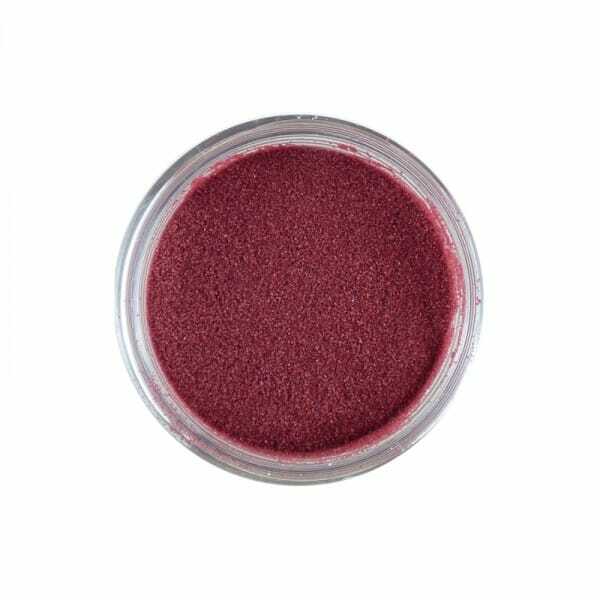 Sweet Dixie precious gems embossing powders are rich, metallic and pearlescent in finish, given each one glamorous look to enhance your art and craft project. Customer evaluation for "Sweet Dixie Precious Gems - Rose Gold"